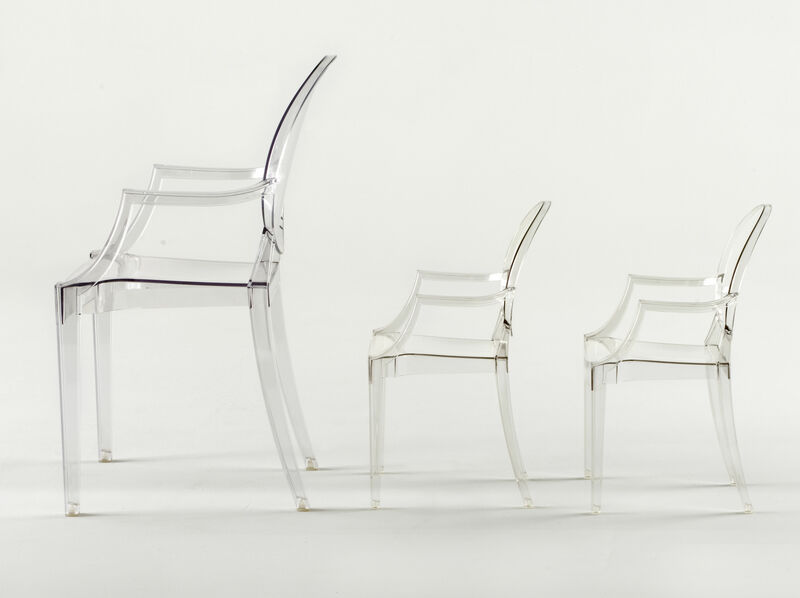 The relentless success of Louis Ghost has spawned a "baby" version of Philippe Starck's famous chair. 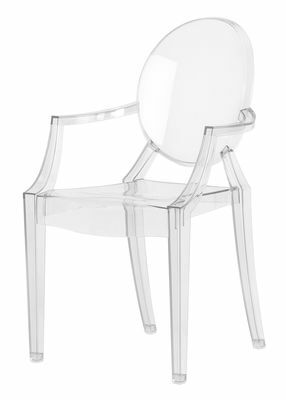 Lou Lou Ghost has inherited its progenitor's classic design, material, indestructibility and ergonomics, teaching children to use small-sized chairs but with adult forms. 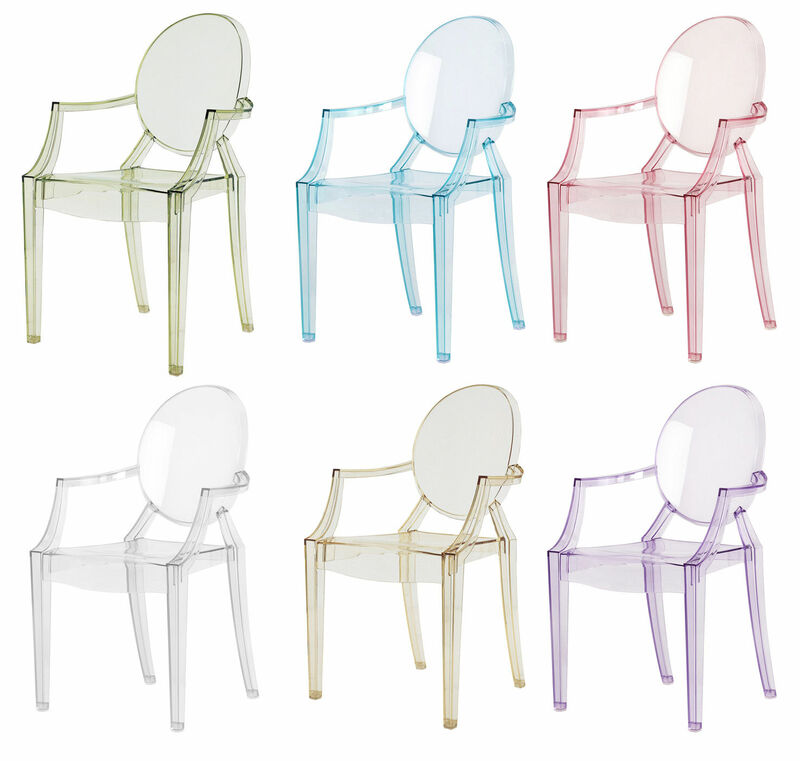 Dedicated to youngsters, the little chair is available in a rainbow of mouth-watering and playful colours.